How can health care providers address health inequities in our communities? Allan Johnson provides an alternative way of thinking about issues of privilege by examining what keeps us from seeing our own privilege and how that privilege harms others. that how to increase equity and social justice inside our organizations. Increase organizational effectiveness for addressing health inequities in our communities. 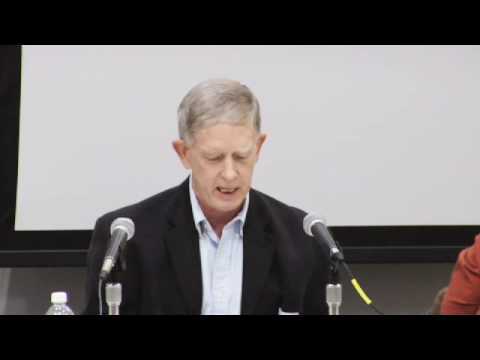 An extended interview at Washington State University focusing on Allan Johnson’s books, Privilege, Power, and Difference and The Gender Knot. 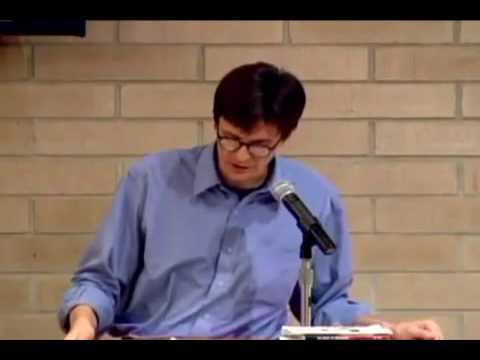 An extended clip from a presentation by Allan G Johnson on race given at the University of Wisconsin, including using the the game of Monopoly to illustrate the relationship between individuals and social systems and a description of the system of white privilege. 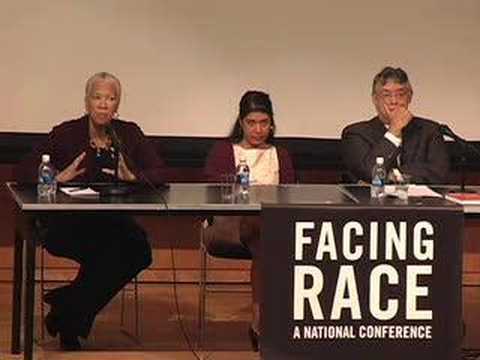 In this clip from the FACING RACE 2007 conference, Rinku Sen, Angela Glover Blackwell, Juan Gonzales and Winona La Duke chart a course through the issues that matter for racial justice in the 21st century. Anne Braden: Southern Patriot is a television inquiry into the extraordinary if largely unsung life of Anne Braden, organizer, agitator, Southerner, journalist, feminist, teacher and mentor described as “one of the great figures of our time” by noted historian Jacquelyn Dowd Hall. Film by Mimi Pickering and Anne Lewis. Chip Smith, author of The Cost of Privilege: Taking on the System of White Supremacy and Racism, has been a social justice activist for over 40 years. Tim Wise is a white anti-racist writer and activist in the U.S., who started giving lectures in 1995 at over 500 college campuses across the US. He has trained a multitude of teachers, corporate employees, non-profit organizations and law enforcement officers in methods for addressing and dismantling racism in their institutions. 1. a. A right, advantage, or immunity granted to or enjoyed by white persons beyond the common advantage of all others; an exemption in many particular cases from certain burdens or liabilities. b. A special advantage or benefit of white persons; with reference to divine dispensations, natural advantages, gifts of fortune, genetic endowments, social relations, etc. Robert Jensen: How White Privilege Shapes the U.S. Copyright © 2019 Beyond Whiteness. All Rights Reserved.